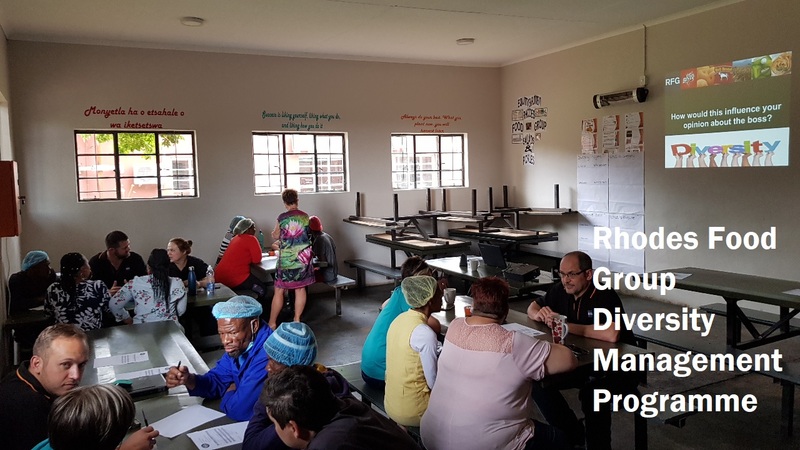 UBUHLE HR is the proud partner of Rhodes Food Group (RFG) in the roll-out of the RFG Diversity Management Programme across South Africa. 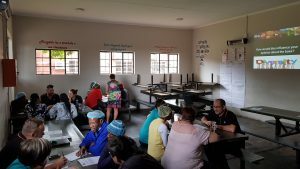 The first session was rolled out in the Free state at the RFG site in Bethlehem this week on Tuesday 27 November. Feedback of the delegates are attached as well as photos. 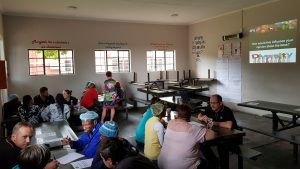 Liza Gresse, CEO of UBUHLE HR and specialist OD practitioner is the head facilitator, assisted by UBUHLE HR OD facilitating teams. 1. How did you experience the Diversity in a Workplace Programme? Very well because we did learn more about diversity in workplace and also how to understand each other’s culture. Very helpful and learned a lot. Excellent programme. Very informative and interactive. Opens your mind up to perceptions you did not even know you had. Very informative, very valuable and very relevant in our working environment and organisation as a whole. Very good & valuable, we learned a lot about each other. Ek het dit ragtag wardeur om mear te leer oor die kiltmur e nook da tons dink weise verskil. By changing myself and changing the way I treat others. Very good and good interactions. Very good, I learnt a lot about different personalities, values & also cultures because we are different and unique. Very good program. Opened one’s mind to diversity. 2. Describe your overall experience of this event in terms of quality, learning, insights gained, etc. Know more about diversity at workplace & difference of workers. Learned to listen, hear and then talk. Spent time to learn different cultures & diversities. I would recommend this course to all businesses. I learned that differences are a good thing that needs to be embraced, but also managed correctly. Very informative workshop that encourages change and getting rid of stereotypes and perceptions on people. Instilling respect and treating people how you want to be treated. A lot to think about and it will be very helpful in the future- going forward. 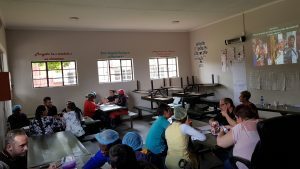 Ek veel ek kan my lewe aanpas om ander ook meer te vertrou. 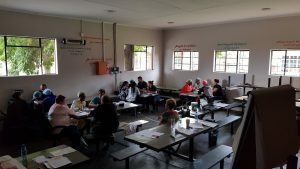 Mense het soms die selfde doel in die lewe net met ander menre am daar te kom. I am going to be the changed person – respect, trust and treat. It is eye opening, high quality. To communicate the people to the working. Very good quality. You kept my attention the whole time. Very good experience. To interact better with people and work wisely. Extremely good because I now know people want to be trusted but trust is earned so is respect. We are never to old to learn. Stick to your values but also respect your fellow employee’s values. Set aside your stereotypes and learn to listen and to start and grow your relationships with other cultures. CONTACT : Feel free to CONTACT US should you wish to enquire about running the Diversity Management Programme at your workplace – we bring the training to you!